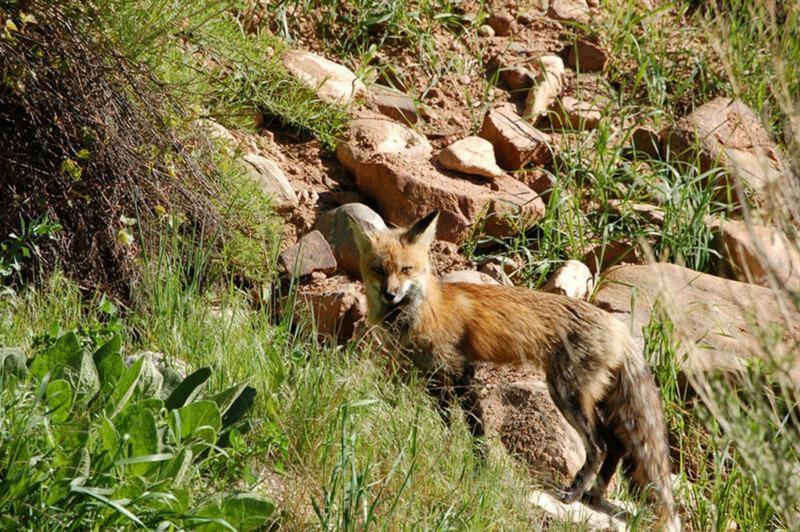 Experience some of the most diverse and remarkable terrain in the country along the Colorado Trail. Ah, the Colorado Trail. What you should really do is quit your job, invest in some paniers, and spend a couple of months riding this 500-mile trail from the top of the state to the bottom, experiencing some of the most remarkable and diverse country in the lower 48. For this suggested section, park at the Indian Creek Trailhead and ride the four-and-a-half-mile singletrack trail to meet the Colorado Trail, about halfway into Section 1. 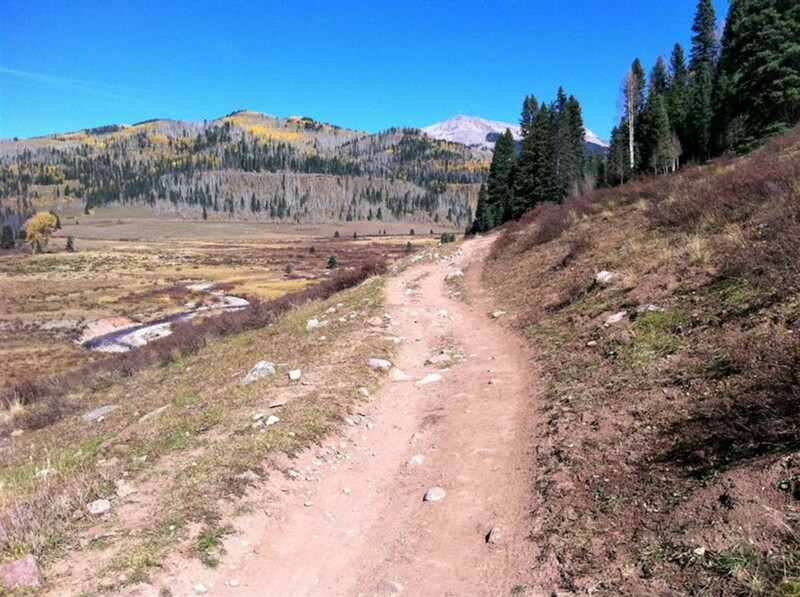 Turn north on “Section 1 of the Colorado Trail” and travel about 8 miles to the very beginning of the Colorado trail if you like; then return back on the same path, completing a full nearly 25 mile ride. This is known as the Waterton Canyon area of the Colorado Trail - a resplendent gravel road journey in the mountains outside of Denver along the South Platte River. You’ll find all the usual challenges of varying terrain, water crossings, wildlife, heat and cold. Just be aware that the air is dry and the evenings are cool, plan for time of day and time of year, and be prepared. As they say, if you don’t like the weather in Colorado, wait 10 minutes. If you are looking for solitude, you’ve got a good chance of having a location like this to yourself, except for the occasional renegade through-biker. The Indian Creek Trailhead is 11 miles SW of Sedalia on Highway 67. Parking area is on the right. Bring some cash for parking fees.